Victoria answers viewers questions about all things dog. 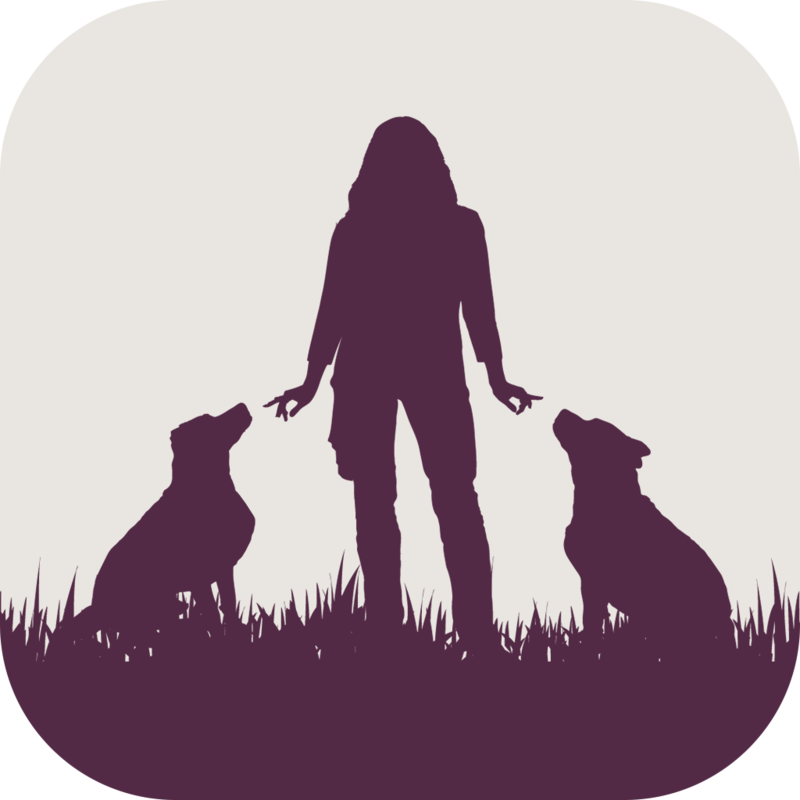 From behavior and training advice to pet lifestyle questions, Victoria is here to help! **NEW** What's the best harness to replace a shock collar? How Long Does It Take To Train A Puppy Mill Rescue? Is 6 Weeks Old Too Soon to Take A Pup From Her Disengaged Mom? How do I help my previously-bitten Lab who is anxious on walks? How do I make my Yorkie-Chihuahua less sensitive about her teeth? Why has my dog started spinning when I come home? Why has my dog started growling at me? How do I teach recall outside with distractions? How can I get my dog used to taking baths? What's the best way to prepare my home for new puppies? How do I get my dog to take treats gently? Is it a bad idea to have two sisters in one house? How do I help my Border Collie who is scared of noises? How do I manage my out-of-control, anxious Weimaraner? How do I stop my puppy from destroying the house? How can I convince my mom to allow me to adopt a new dog? How can I help an aggressive husky who was previously trained punitively? How do I teach recall to my deaf dog? How do I stop my dog from resource guarding me? © 2019 Positively TV - All rights reserved.